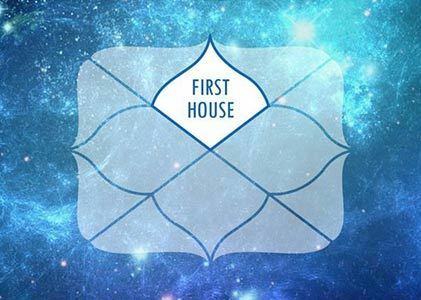 / What is the importance of first house in the horoscope for good health? 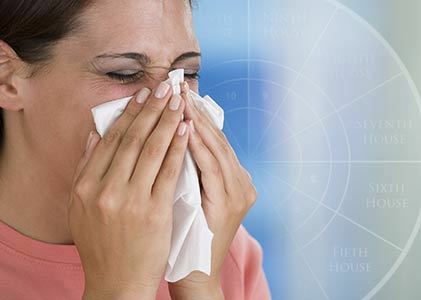 What is the importance of first house in the horoscope for good health? 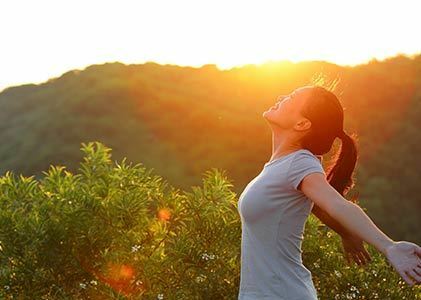 As we all know health is wealth, the wealth can be earned with good health but not vice versa. The house and planets responsible for health is the 1st house which represents self, constitution, body which denotes as to how much the person is concerned about himself can be seen from the first house of the horoscope. Good health is gifted to those who actually care for themselves beside the worldly matters which crave them to maintain relationships, money, education, work, career etc...For that the first house is responsible as the first house is also the ascendant in the chart and our nature constitution, self, complexion and body resemble to that of the owner of that house and all the other houses are calculated considering and from 1st house. Take for e.g. 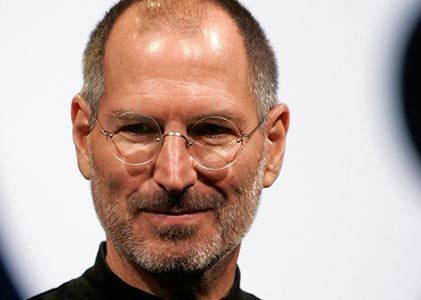 Steve jobs founder and CEO of Apple Inc his ruling planet being the mars placed in tenth house in Aries with cancer ascendant but due to the mars being the malefic planet itself and indicating litigations, diseases, and due to its humanitarian nature does that much of work that even if he wants to do something for his health he can’t be able to do as not intentionally but unintentionally due to his fate and destiny, as the Mars is a fiery planet having two houses Aries and Scorpio and Mars also being mooltrikona (in its own house)in the 10th house in Aries, he gained everything name, fame, respect, money, status, power despite being a college dropout. But one thing left was his health which even though he likes to improve it but due to his excessive work selflessly and due to Mars being placed in 10th house which is the house of karma, boss, work, livelihood, he forgot his health and left us at such an early age of 56. And due to his humanitarian nature as Mars stands in front of obstacles of even others he does not bother about his own health and gave the world the technology due to his excessive hard work selflessly and such kind of people just become inspiration and legends for the world. 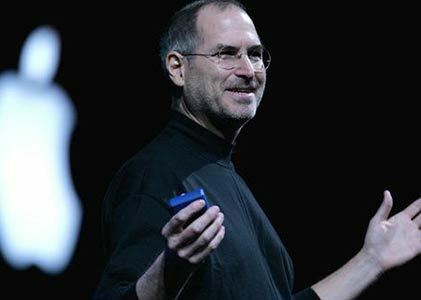 Steve Jobs, worked to improve the technology and contributed his own whole life. But what is the use of such a hard work done selflessly that gives away everything to the world and nothing for himself? This is the result of the 10th house giving him so much work to do selflessly that he forgot to consider his own health and one day died at the early age of 56. This is the result of not having any role of the 1st house to its fore and whole destiny being decided by the 10th house itself. 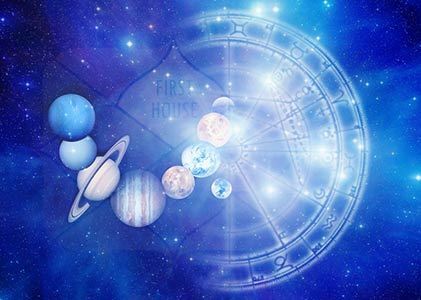 Another importance of first house is that since each and every house and its related aspects is seen considering first house, planets in the first house, the planets linked to 1st house directly or indirectly and owner of the first house itself, therefore the planets responsible for self i.e. 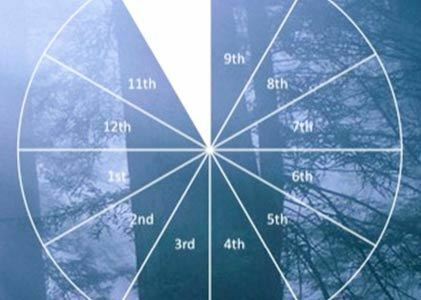 first house and its owner planets are very important to be positioned in either a good house or linked to 1st house in some or the other way otherwise the health of an individual will be indicated by the diseases in that part representing or owning that house in 6th house or by either the malefic planets causing harm in day to day lives. So the conclusion and result of all above is that if you forget the importance of 1st house the health, constitution, self, body and complexion will forget you and the results of owner of other houses give their results in the absence of activity of the owner of first house or first house itself due to its positioning in other houses and will show the same results as the house in the chart represent and give diseases on the part of the body which could be either a malefic planet or the sixth house from the ascendant as the sixth house is representing the disease and enemies.